You can read all the sales blurbs you like, but checking out Hunter rain boots customer reviews are an absolute must to find out what you are really getting. Of course people have different expectations and sized and shaped feet and calves, and that has been taken into account. Short rain boots were perfect for a lady of 5'2" as "the tall boot looked too awkward on me." People didn't like the fact that the glossy black was more fo a matt black or grey. Many said they were marked up or used looking from the wax finish. If a ¾ style is what you are looking for or if you have extremely wide calves and want the original narrower orthopedic last, the Hunter Original Short may be the rain boots for you. They also seem to be popular for shorter women where the proportion and overall look was better. 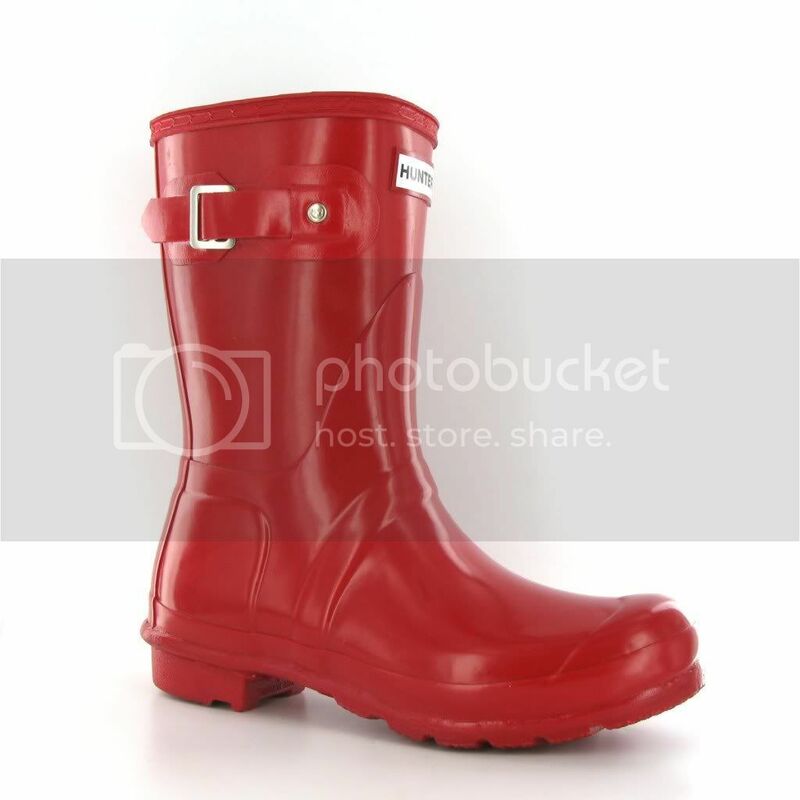 People hesitant on spending so much money on rain boots thought they were "amazing" and "magic", "they do not disappoint"
Again make sure you measure your widest calf width carefully as the Huntress wellie may not be quite wide enough, it seems the Huntress are best option if foot and ankles are wide too. 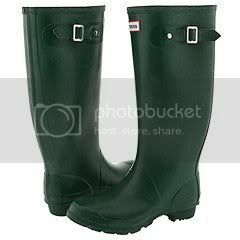 Those who found the Huntress rain boot not wide enough, found the Short original Hunter the best option. Choose finish, matt or gloss. It seems the Hunter original gloss finish has less of the white wax bloom showing up than the matt finish. The white comes from the wax U/V protective coating being exposed to temperature extremes. In a few of the reviews, people didn't like the white tinges to the surface finish on the wellie boot. A solution for some was the Hunter rain boot cleaning kit for keeping the boots shiny. Have fun shopping for your Hunter rain boots!